While the Nazi Party ruled Germany from 1933 to 1945, its influence over all aspects of Germans’ lives was suffocating. 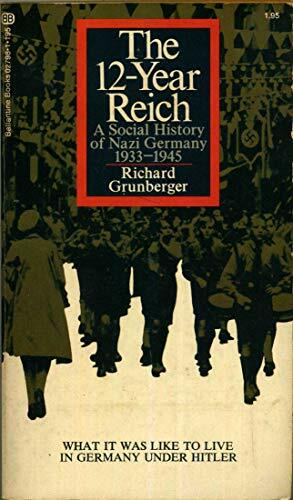 “The persuasive influence of the Nazi regime reached into every corner of everyday life in Germany,” reads the back cover of Richard Grunberger’s classic 1971 book, The 12-Year Reich. “Censorship prevailed, education was undermined, family life was idealized, but children were encouraged to turn in disloyal parents. And yet, after the Reich surrendered unconditionally to the Allies on May 8, 1945, a strange thing happened: Virtually no one in Germany admitted to having been a Nazi—or having even known one. American and British soldiers couldn’t find any German veterans willing to admit they had ever fought against Western, democratic nations. All the once-proud legionaries of the Wehrmacht and Waffen-SS swore they had been fighting “the real enemy”—the Russians—on the Eastern front. And then there were all the stories of Germans who, at great risk to themselves, had hidden Jews in their attics. Which left unanswered the question: If so many “good Germans” had saved so many Jews, how had six million Jews died horrifically before the Reich fell? In short: Adolf Hitler had lost the war he started—making him a loser nobody wanted to be identified with. In the decades since, the “loser” tag has continued to stick with those who once served the Third Reich. 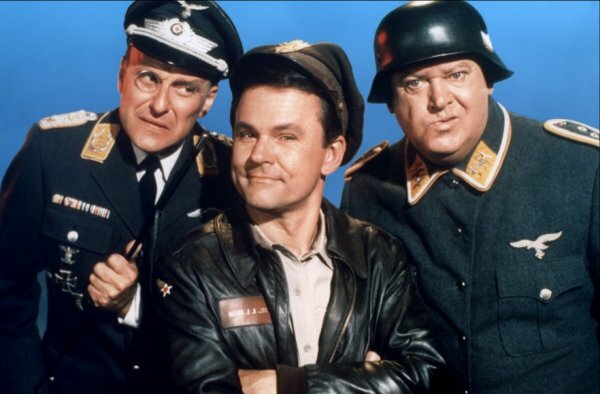 Mel Brooks has repeatedly turned German soldiers—once the pride of the battlefield—into idiotic comic foils. And that is why Republicans have stuck so closely with President Donald J. Trump. A typical example of this occurred on June 8 after former FBI director James Comey testified before the United States Senate Select Committee on Intelligence. Comey revealed that, on February 14, Trump had ordered everyone but Comey to leave a crowded meeting in the Oval Office. “I want to talk about Mike Flynn,” said Trump. Flynn had resigned the previous day from his position as National Security Adviser. The FBI was investigating him for his previously undisclosed ties to Russia. This was clearly an attempt by Trump to obstruct the FBI’s investigation. “We are a nation of laws. Donald Trump lives in an entirely different cultural universe. 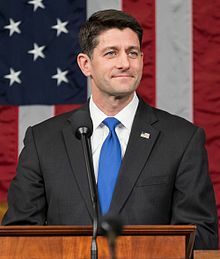 He is more clannist, believing in clan, believing in family, believing in loyalty, not recognizing objective law, not recognizing the procedures that is really how modern government operates…. Republicans don’t fear that Trump will trash the institutions that Americans have cherished for more than 200 years. Institutions like an independent judiciary, a free press, and an incorruptible Justice Department. He has already attacked all of these—and Republicans have either said nothing or rushed to his defense. What Republicans truly fear about Donald Trump is that he will finally cross one line too many—like firing Special Counsel Robert Meuller. And that the national outrage following this will force them to launch impeachment proceedings against him. But it isn’t even Trump they fear will be destroyed. What they most fear losing is their own hold on nearly absolute power in Congress and the White House. If Trump is impeached and possibly indicted, he will become a man no one any longer fears. He will be a figure held up to ridicule and condemnation. Like Adolf Hitler. Like Richard Nixon. And his Congressional supporters will be branded as losers along with him.